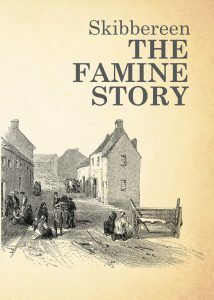 to learn more about the Great Irish Famine. from the experiences of the people of Skibbereen. and others of the era as they guide you around the town. that have direct links to this tragic time and video clips of some of these locations.